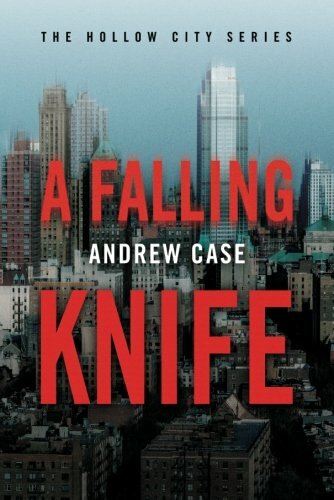 A Falling Knife now available. A Falling Knife, the sequel to last year's The Big Fear is now available here. When a construction worker dies on the worksite of yet another glistening new condo in Brooklyn, Leonard Mitchell is called back on the case. Based on a decade of experience investigating misconduct at the NYPD, The Big Fear is a story of corruption, profiteering, and betrayal in a city where crime is back on the rise and the police are back under suspicion. See what led Publishers Weekly, Reed Farrell Coleman, and Matthew FitzSimmons tor rave about this debut, the first installment of the Hollow City Series.